Mom means being the first one up in the morning and the last one to bed. A mom is a resilient woman who can juggle bathing, teeth brushing, dirty diapers, sick children, laundry, house work, homework, lunch, breakfast, dinner, birthday party planning, and any and all the extra unexpected activities. 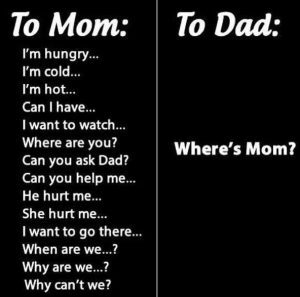 Whoever said being a mother was easy was lying!! Motherhood is a difficult never ending life full of tasks, responsibilities, and worry. Starting from the day you find out your pregnant the terror begins. You have morning sickness which turns into endless hunger then discomfort and then finally the painful birth. 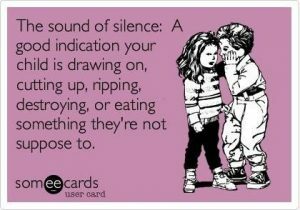 After child birth you have the sleepless nights, the endless feedings and diaper changes. Not to mention the worry that comes along with having a newborn. Are they still breathing? Are they eating enough? 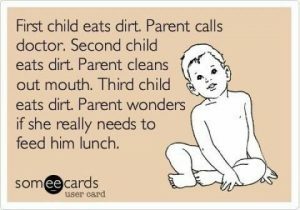 Then once your baby hits toddler age it’s running around chasing them down to bathe, keeping them safe from themselves, the endless trail of toys, drink spills and food crumbs . How can you forget all the NOs? There’s the NO don’t touch that! NO don’t eat that! NO don’t put that there! Then its time for them to start school and even though they drove you crazy you just can’t let go of your baby. You cry and worry about how they are doing without you. When school lets out that first day and you find out they did just fine without you it breaks your heart a little bit but at the same time you are proud of how well your baby did and will do. As they get older and move on to middle school and high school in some ways it becomes easier to let them go but you are filled with all new kinds of questions, worries, and NOs. You will doubt your abilities and question your parenting. However, when it’s all said and done you will look back and think “wow how did I get through it all and where did time go?” You will remember all the love, fun, and laughter and not so much of the craziness and worry. You will miss being pregnant and holding a little baby in your arms. You will miss being the only one your child needed and depended on for everything. You will miss the school days filled with projects, programs, and award ceremonies. You will miss seeing your children everyday and the endless hugs and kisses they would give you. Those sleepless nights, dirty diapers, and late nights working on homework will all seem like it was nothing! I, Christina Beyer, am a mother of 3 children ranging from ages of 5 weeks to 6 years old. I waited 5 years to have my second child and when I found out I was pregnant I had a mini panic attack. My first thought was “man how am I going to do this all over again”. Thinking about all the diaper changes, bottles, crying, and potty training I was going to have to do was a bit overwhelming. I just couldn’t remember how I was able to get through it all with my first child but somehow it all worked out. Then when I found out I was pregnant for the third time I was like okay I got this! It was a little easier to mentally prepare myself because my second child was still young and I was still dealing with diapers and crying. However, on top of my responsibilities with the home and children I now have Beyer Carpet Cleaning to include. It isn’t always easy managing Beyer while holding a baby in my arms, a crying toddler hanging onto my leg and a six year old asking a million questions but somehow I manage and I am able to get through the day. I am still in the early stages of motherhood with one child in kindergarden and two little ones at home but I am cherishing every moment because this stage of our lives won’t last for long. Even though I don’t get the kind of sleep I would like or always have a clean house or the ability to shower or have any kind of “alone time” I can honestly say I wouldn’t trade motherhood for anything and thank God we own a carpet cleaning company! Believe me being the owner of Beyer Carpet Cleaning has it perks when your son has spilled juice, paint, and Oreo cream filling on the carpet. 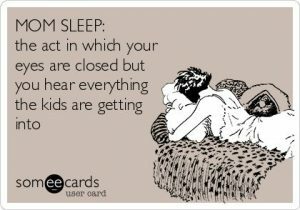 All the hugs, kisses and I love yous from my children are worth all the craziness, worry, lack of sleep, and dirty house. Motherhood is defiantly one of the best gifts in life and Mother is defiantly one of the best if not the best title to have. 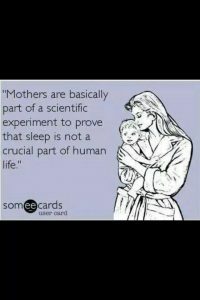 Maybe that person who said motherhood was easy wasn’t lying after all…….maybe!